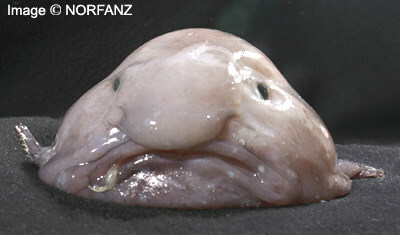 Mr. Blobby: Ugliest Fish Ever! 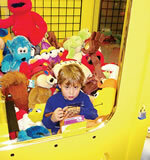 Toddler Trapped inside SpongeBob Vending Machine. Title Sequence of Vintage TV Shows.